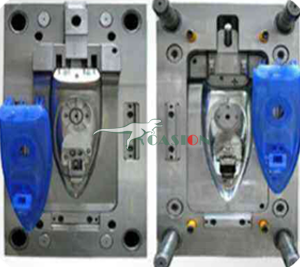 Casion MOULD makes injection cap and blow bottle mould with the mould life minimum 3 million shots. Heat treatment and hardened are done by the same material suppliers, for ensuring its quality. 3)Since 2002, we have continuously developed our own hot runner system so that we can produce products with more stable sizes and more beautiful appearance. 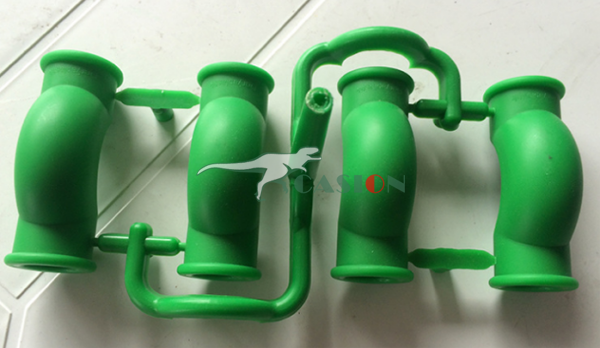 Casion Hot Runner is cost-effective, and greatly reduces the mould delivery time, it has already received unanimous praise from our domestic and international customers. 4)We always pay attention to improve the structure of cooling water channel to shorten the cycle time, to create more value for customers. 5)According to the product characteristics and customer requirements, we will choose the best mould material and design the most optimized mould structure. 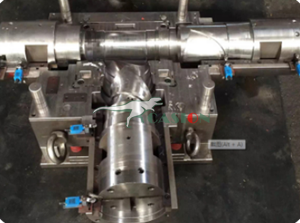 6)Our mould structure is designed based on the injection molding machine and robot design to achieve the best solution, make the entire production line more stable, smooth, high degree of automation and reduce the labor costs. 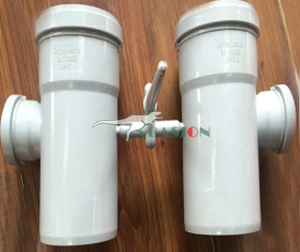 Looking for ideal Plastic Injection Molding Manufacturer & supplier ? We have a wide selection at great prices to help you get creative. 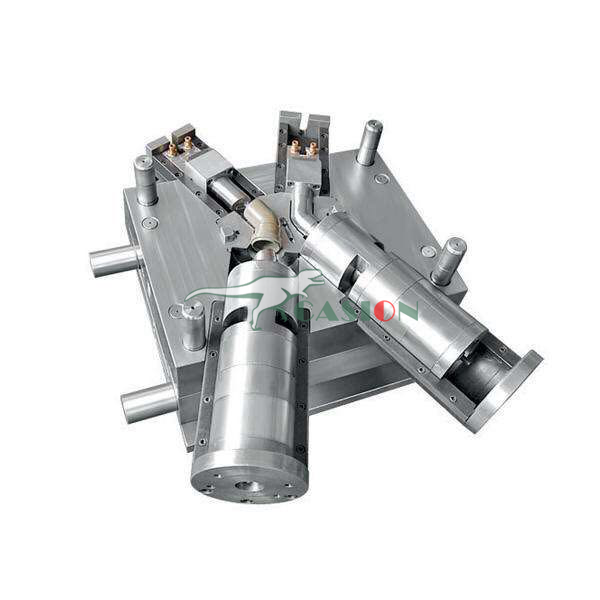 All the Electrical Equipment Shell Injection Mold are quality guaranteed. 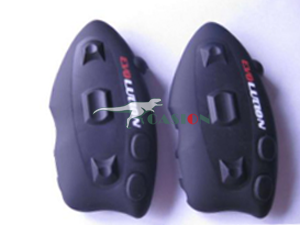 We are China Origin Factory of Injection Mold for Plastic Parts. If you have any question, please feel free to contact us.